2018 theme has been announced! 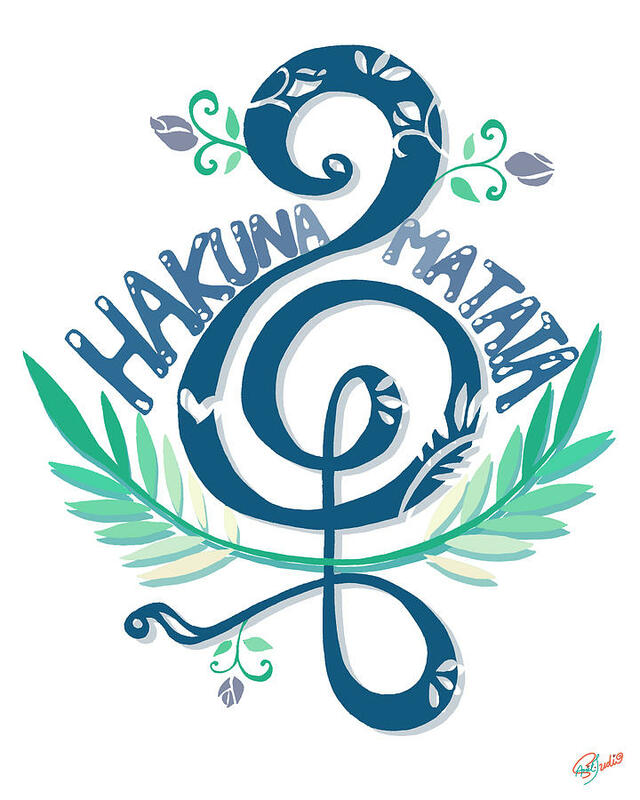 "Hakuna matata" (pronounced [hɑˈkunɑ mɑˈtɑtɑ]) is a Swahili language phrase from Central East Africa; roughly translated, it means "no worries" ("hakuna matata" means "no trouble", while "hakuna wasiwasi" means "no worries"). The word "hakuna" means "there is not here" while "matata" means "problems". What is Total Children Wellness Fair? The Total Children Wellness Fair is a year event that is based on seven (7) branches of wellness :Social, Spiritual, Environmental, Educational,Nutritional, Physical and Financial. It was created by Kelle Pressley, QC SuperMom in 2010 as a holistic way to share what Queen City Stay At Home Homes have been doing all year long while at home with our babies. Believing that there can be a healthier generation through productive education, she engaged and encouraged local businesses, moms and friends to team up to create a PRESSURE- FREE day of empowering children to "learn wellness through empowerment!" For 3 hours right before Thanksgiving, and the shopping holiday, we strategically educate our children, community children with gentle yet remarkable and productive presentations. What makes this annual event so different? The founder, Kelle & the"Mission Impossible" moms of Queen City Stay At Home Moms. It's what you get when you have progressive moms that are passionate about mothering. It's a small group (205) with an aggressive mission to raise good, healthy, wise, well mannered, educated children in spite of external distractions. We believe in making the most of our time with our children because we know that window is limited! If you haven't seen, or heard about us.....PLEASE Google us or click on the link below. We Live Out Of The Box! "What do I need to do at this point to secure my space?" "What do I need to do at this point to secure my space? "- Great question! With your help, we'll be creating more opportunities for stay at home mothers that never existed before. In exchange for providing a clean, bright, welcoming location for your target market, and all the unbeatable extras the day will bring we are requesting $20.00 to participate and it must be paid by October 28th. We aren't trying to make it unattainable for anyone. Here's were the value come in at! That participation fee, it will secure your space AND media package, including print and digital. Have you seen the way we put out Word Of Mouth marketing and Ethical E'blasts?